PAN ROOF & MB SERVICE HISTORY! PLEASE ASK ABOUT FINANCE ON THIS VEHICLE. 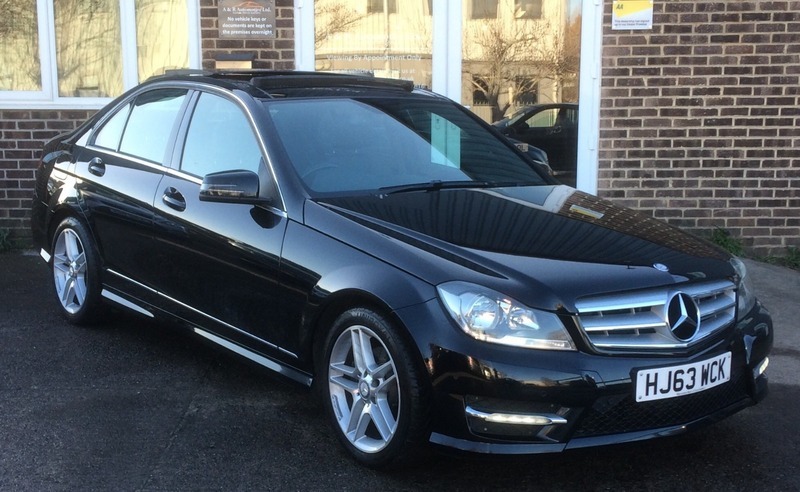 This C Class AMG Sport is in beautiful condition and looks stunning with a Full Panoramic Glass Roof. This car has had 2 private owners and comes with a full Mercedes service history (due Feb20 or 99709 miles), 2 keys and a new MOT with no advisories.